Ideal building location conveniently located near Historic Downtown Eatonton. 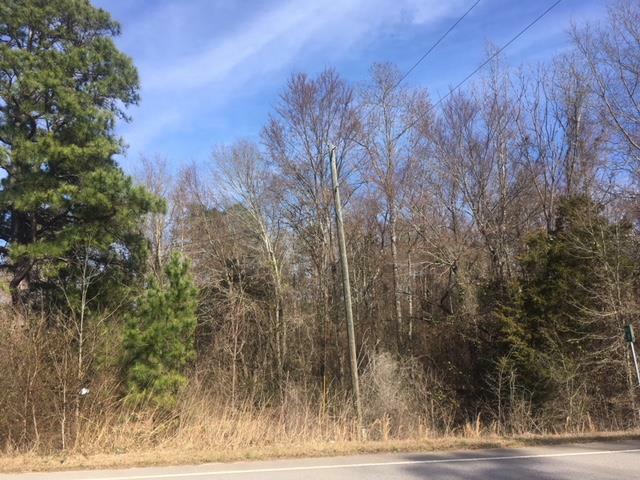 This is a mobile home friendly area, and is exactly 2.3 miles from the Wal Mart in Eatonton and only 10.8 miles to the Kroger in Milledgeville. 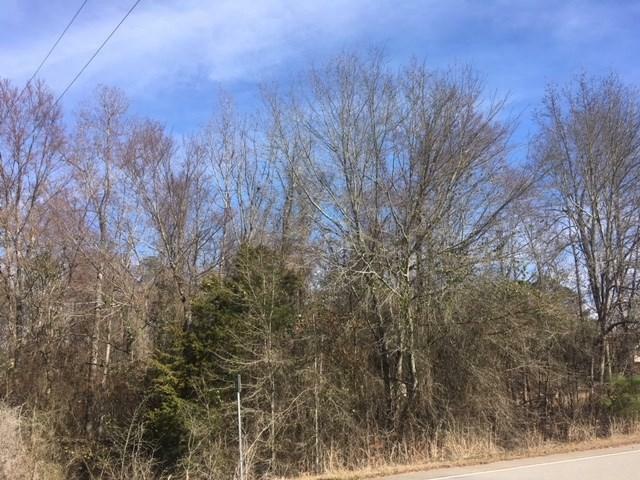 This a great value for someone looking for a great home site, so call today for more info.